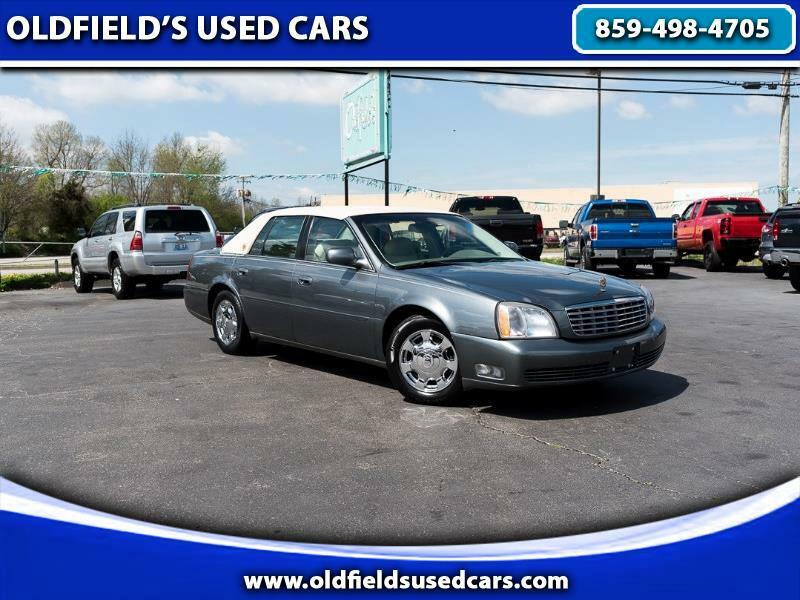 This 2003 Cadillac DeVille is in very nice condition. It runs and drives well and is comfortable and enjoyable to drive. It is nicely equipped with chrome wheels, heated leather seats (front and rear), backup soar, full power accessories, woodgrain and much more. This car is clean inside and out and will make a great daily driver.